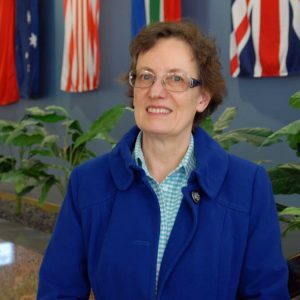 Wendy Bytheway has been writing, editing and teaching Asian students in Melbourne but has been interested in missions since going on nine Christian concert tours to China. Now she is preparing to teach high school English at Black Forest Academy in Kandern, Germany. BFA is an international Christian boarding school providing education for missionary kids. Parents will continue to serve on the field in 50+ countries knowing their children are educated and happy at BFA.